Are you getting traffic to your website, but struggling to convert that traffic into leads, customers and clients? If so, then it’s unlikely that the best solution is simply spending more on advertising, designing a better website and writing more blog posts. If you’re not seeing good results, it’s probably because you don’t have a compelling lead magnet to offer your visitors. 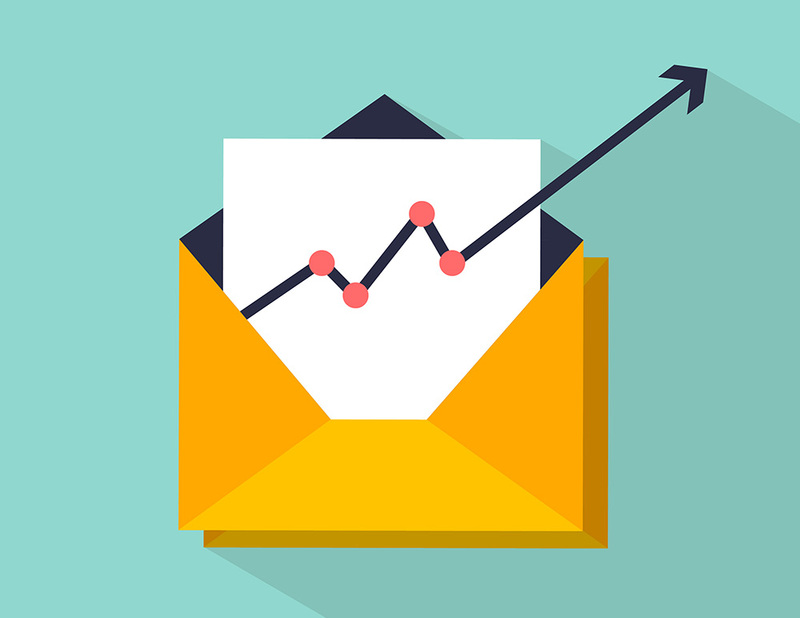 If you have a good lead magnet to offer your visitors then you can bet that you’ll get more people to sign up to your email list and buy your products and services. 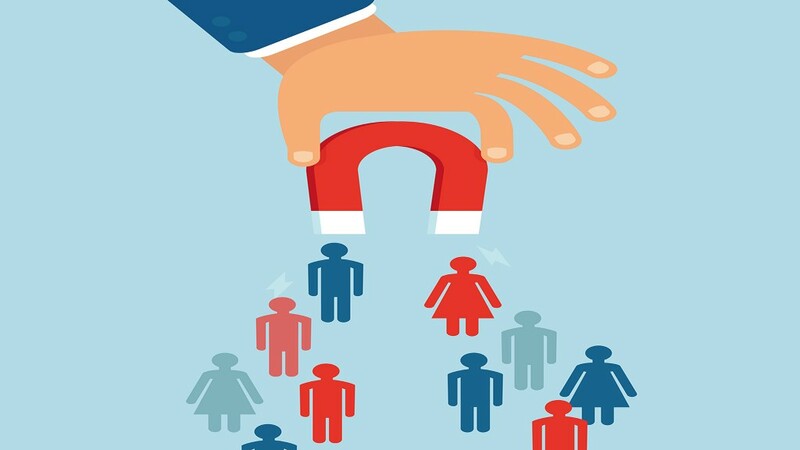 A lead magnet is essentially an irresistible offer that you give away for free in exchange for permission to follow up with a prospect — usually a name, email address and phone number. For example, if you’re selling software, then you may want to offer a 14 day free trial to your users. If you’re a life coach, then you may want to offer a free ebook or guide. If you’re a marketing consultant, then you may want to offer a free 30-minute consultation. Unfortunately a lot of people drop the ball when it comes to creating a good lead magnet. I know because I’ve spent a lot of time working on creating lead magnets that didn’t convert well at all. But after a lot of trial and error, I realized that a good lead magnet has nothing to do with the amount of information you pack into it. One of the biggest mistakes I see entrepreneurs and business owners make when creating their lead magnet is that they don’t make their lead magnet specific enough. For example, when I visit a website on a particular topic, I’ll usually see something like “Sign up for my newsletter”, “Enter your name and email to get the latest updates”, and so on. While this is better than nothing, it’s still not compelling enough. Why should I sign up to your newsletter? What’s in it for me? Why should I give you my time and attention? Creating a good lead magnet is also not just about cramming all your knowledge about a particular topic into an ebook and then hoping people will like it. Rather, you should focus on one specific problem and solution to that problem. That’s why it’s really important to understand your prospects’ greatest needs and wants before you create your lead magnet. It’s better to focus on creating lead magnets that deliver one specific result for the prospective customer or client. This way won’t have to make sense of everything you put in front of them, and instead can take action and get results from your lead magnet. When it comes to creating lead magnets, perception is everything. If you offer something that is good, but you downplay the value of it, then your visitors won’t be compelled to sign up for it. What you call your lead magnet is important. So instead of calling it a “Report”, call it Checklist or a Cheatsheet. The actual value of your lead magnet is just as important — if not more — as it’s perceived value. If you deliver a lead magnet that isn’t compelling, then your prospects won’t stay around to listen what you have to say, let alone buy your products and services. So to make sure you consistently deliver high actual value, make sure you check off each of the items in the checklist when creating your lead magnet. This way you can be fairly certain that the person consuming your lead magnet will be getting great value. Your lead magnet should be related to your main product or service. Think of a lead magnet as being a smaller piece of your core offer — but can also be offered as a stand-alone product. For example, if you’re goal is to get your prospects to buy your coaching package, then create a lead magnet that will be relevant to that main offer. Every day we are bombarded with thousands of messages and it’s only getting worse. That’s why it’s more important to focus on creating lead magnets that can be consumed quickly so that your prospect doesn’t lose interest. Your lead magnet should be easily “digestible” and should provide immediate gratification. In other words, your prospect should be able to consume your lead magnet fast — preferably within 10 minutes or less. If you write a “free report” that’s 100 pages long full of content, then there’s a chance that your prospects won’t ever get through the entire report. And if they don’t get through it then it’s unlikely they’ll take the next step — which is usually to buy your product or service. So make sure to create a lead magnet that is easily consumable by your prospect so that they get the best possible value and result from it. Don’t underestimate the title of your lead magnet. It’s the first thing that your visitors will see when they land on your landing page and if it doesn’t appeal to them, then they’ll click the back button. The title should be relevant, useful, specific. If your title is too broad and doesn’t address the needs of your prospect, then you will probably have a poor conversion rate. Whereas, if you make the title extremely relevant to your visitor then they’ll most likely sign up for it. The purpose of the title is to get your visitors to read the rest of your copy. If your title is unclear then they won’t stay around to read the rest of the page. An example of a bad lead magnet title would be something like: “how to lose weight”. This title is too broad and not very compelling. Instead, use something like “How to Lose 10 lbs in 10 days”. This title is very specific and compelling. You of course want to make sure the claim you make is true and realistic without making it less appealing. 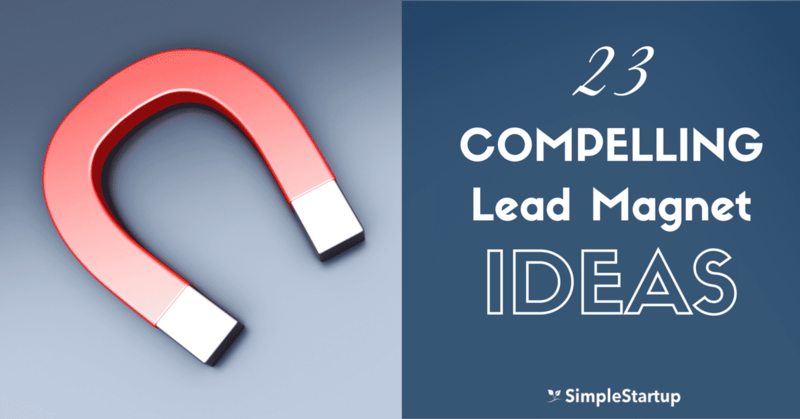 People need immediate gratification so don’t make them wait to consume your lead magnet. If you’re offering an ebook, then make sure that they receive it in their inbox within 5 minutes. Try to avoid creating long email courses (30 day, 60 day, etc.) as a lead magnet. The longer your subscriber has to wait to consume the content, the longer it will take to convert your customers into buyers. If you’re offering a free trial, then a 7-day or 14-day trial can be sufficient.